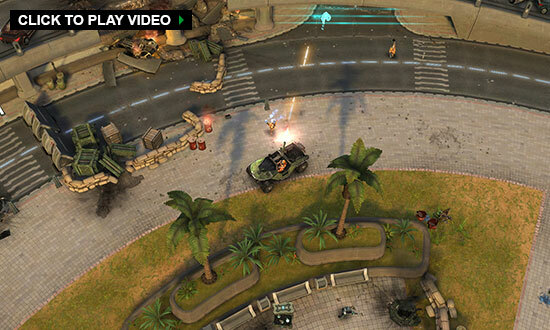 Halo: Spartan Strike is a top-down action shooter set in the famous Halo universe, experienced through a classified ONI simulation taking place during the events of Halo 2. 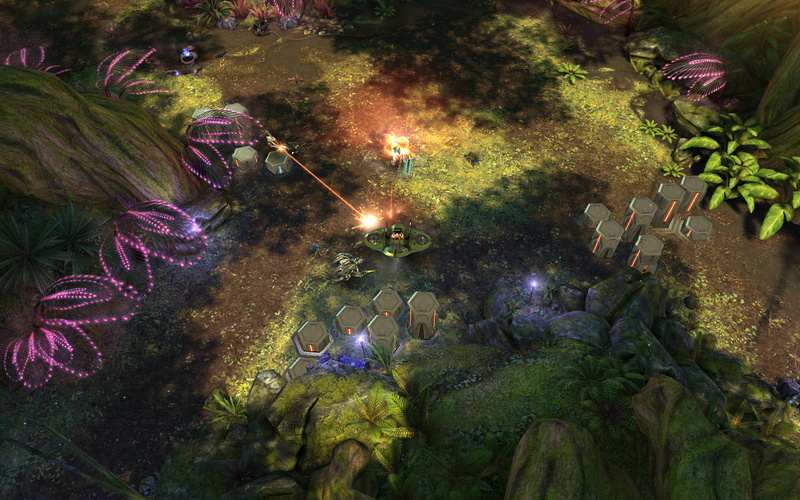 Vanguard Games developed the game in conjunction with 343 Industries for Windows Phone 8, Windows 8, PC (Steam) and iOS. Playing as a Spartan IV, players fight alongside UNSC troops and battle against Covenant and Promethean forces in order to save Earth. 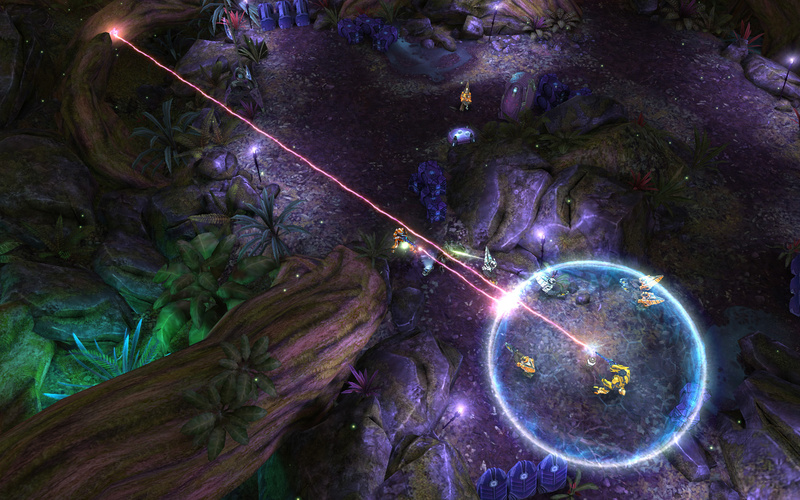 Halo: Spartan Strike includes a compelling new story and improved touch controls, delivering an epic adventure with thrilling battles and unparalleled visuals for mobile devices. 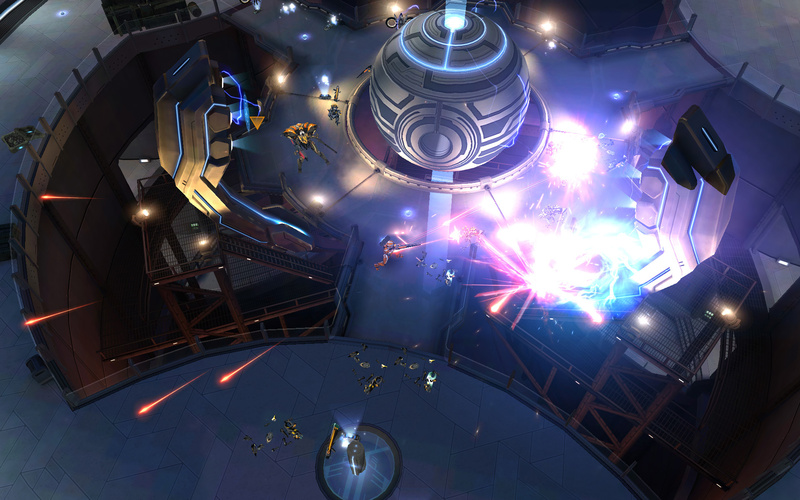 Many more can be found on the Metacritic page for the PC and iOS versions of Halo: Spartan Strike.